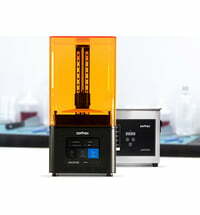 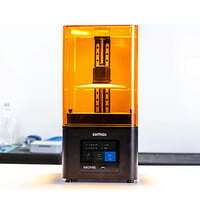 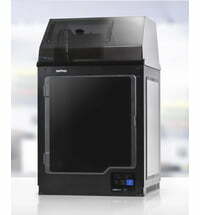 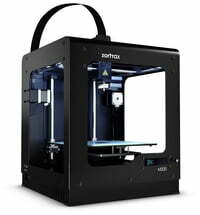 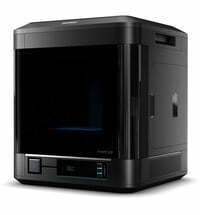 Zortrax 3D printers are efficient, reliable and of the highest quality. 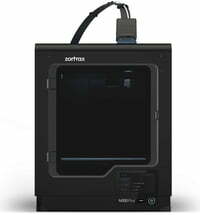 Whether entrepreneurs, artists, designers or private users, the Zortrax 3D printers are reliable machines with consistent high-quality printed products. 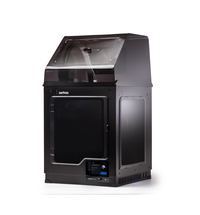 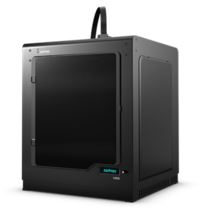 Currently, there are FDM and UV DLP 3D printers from the manufacturer.